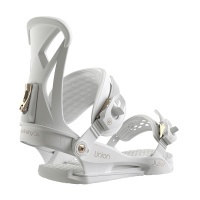 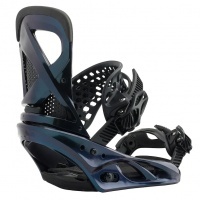 Here is our range of Snowboard Bindings. 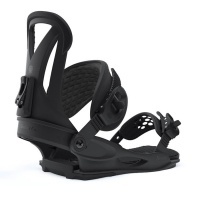 Whether you are after ease of use or the most direct board feel on the planet we have the right bindings in store for you. 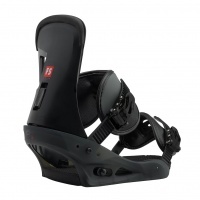 Often not thought about the snowboard bindings are a hugely important connection to the board and can make or break board feel and enjoyment and even comfort. 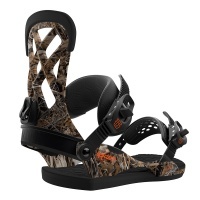 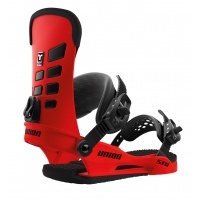 Always match the snowboard bindings shape and size to your boot if you can. 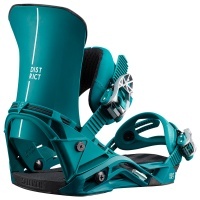 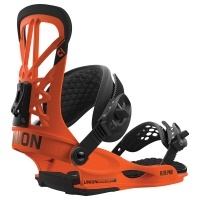 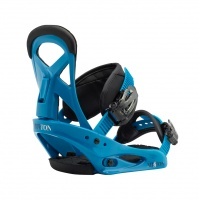 Quite often we have boots and bindings in matching colour ways so be sure to check them out. 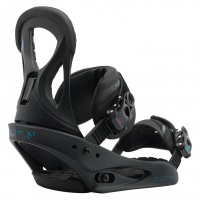 Built for the ridings starting off on their all mountain snowboarding career or for the park rider that likes to lock in to their presses and dance on the rails! 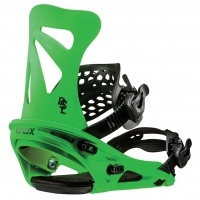 Felxible, lightweight and freestyle focused. 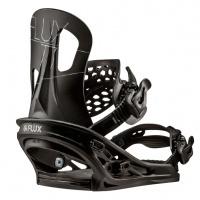 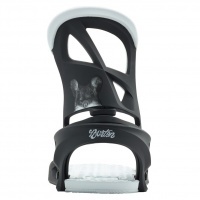 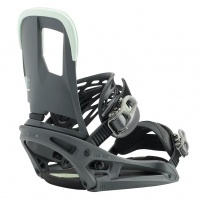 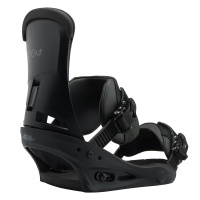 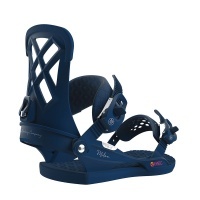 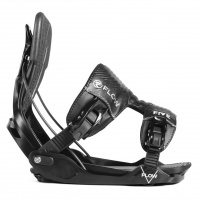 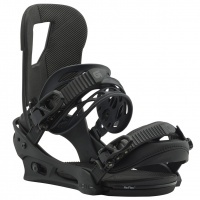 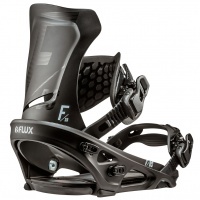 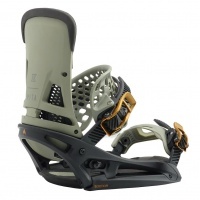 The Flux R2 combines all the features of what makes a snowboard binding groundbreaking! 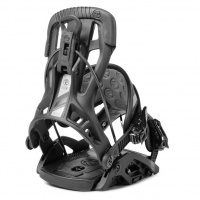 All mountain performance, even flex support and super tough design. 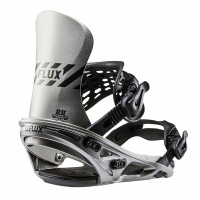 The Flux TT Snowboard binding is back for 2019 and is here to stay! 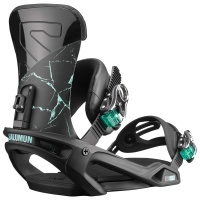 The Salomon District is part of the ShadowFit range which has the special soft deformable heelcup to give awesome response and unmatched comfort. 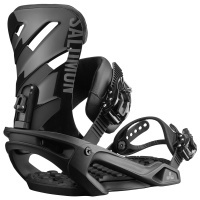 The Salomon Rhythm is an all mountain freestyle binding that is solid and dependable but built for progression and comfort. 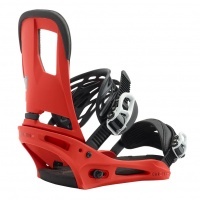 Great quality binding at an even better price!